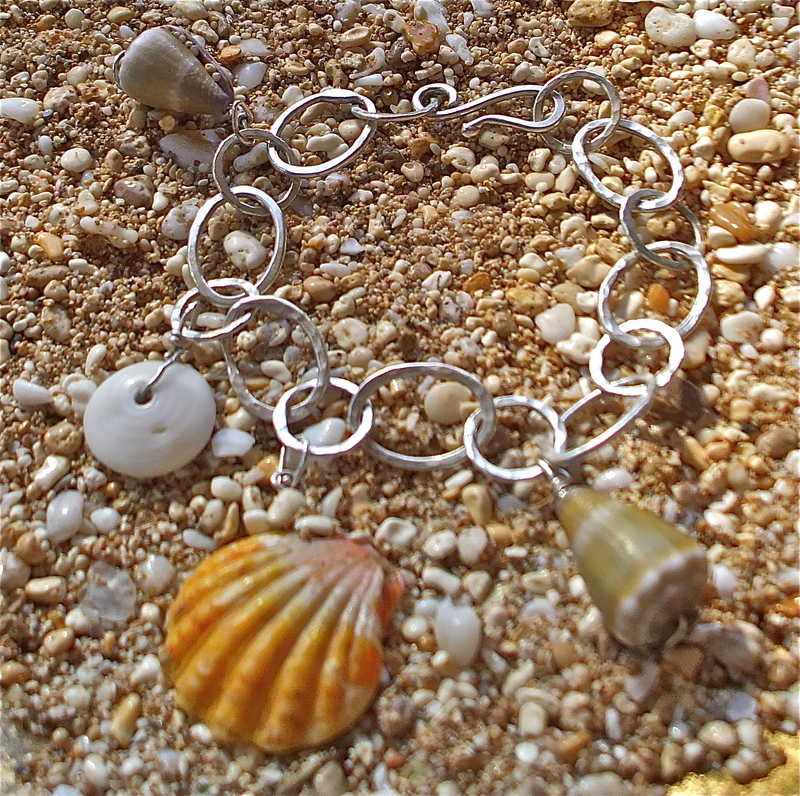 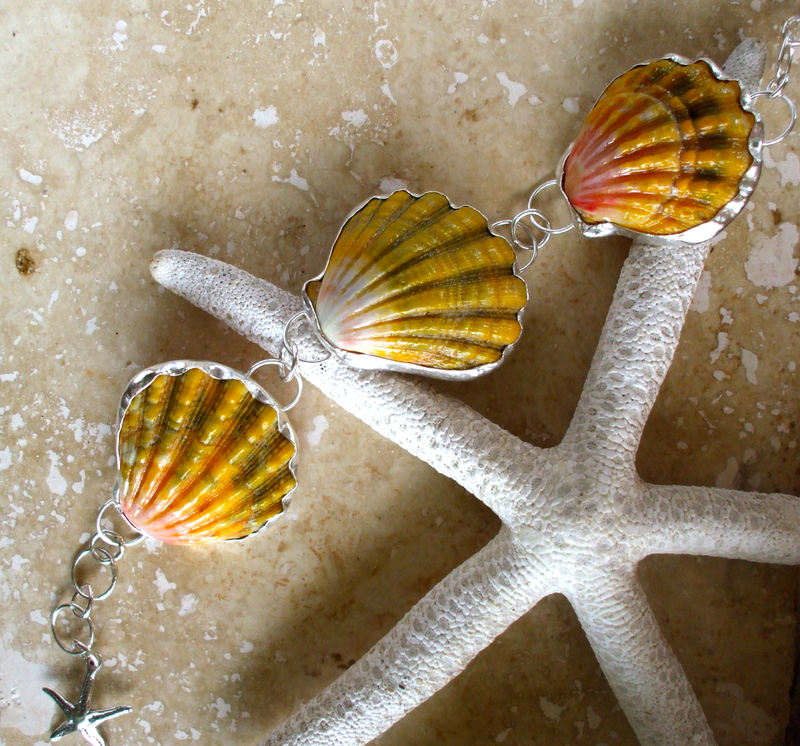 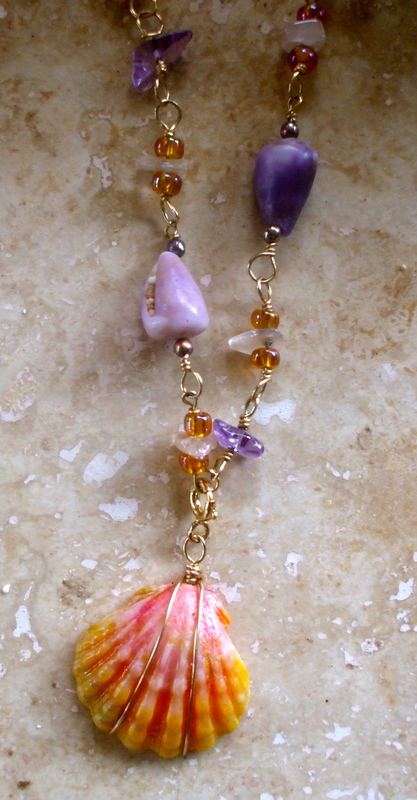 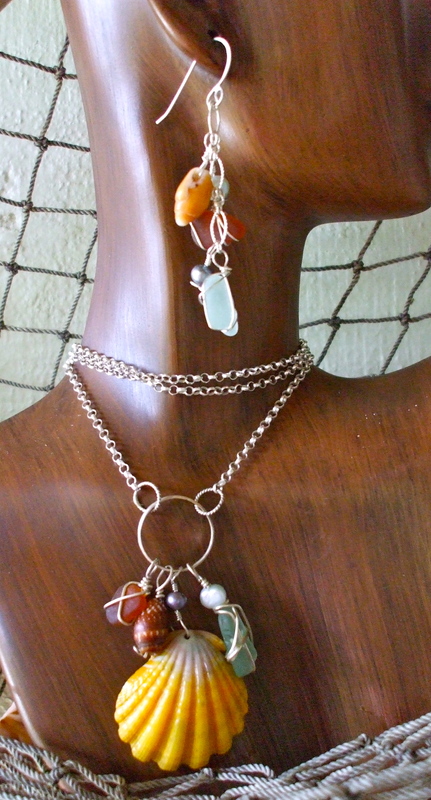 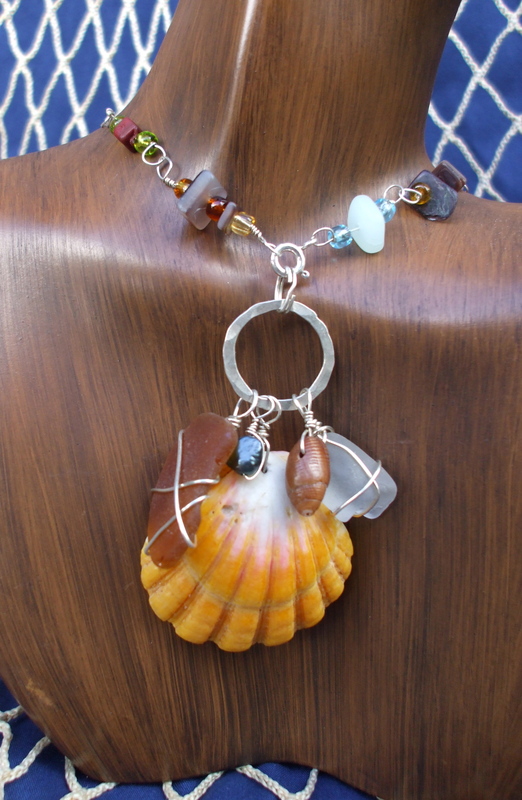 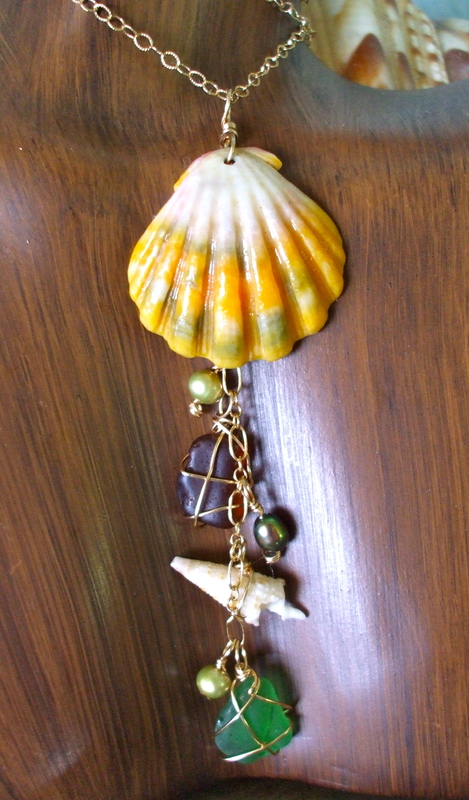 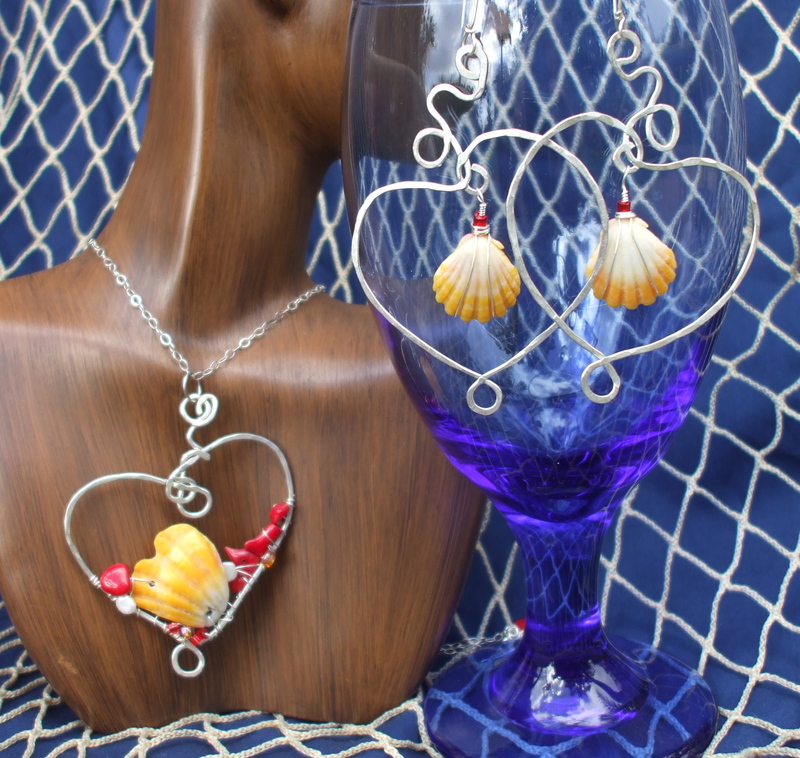 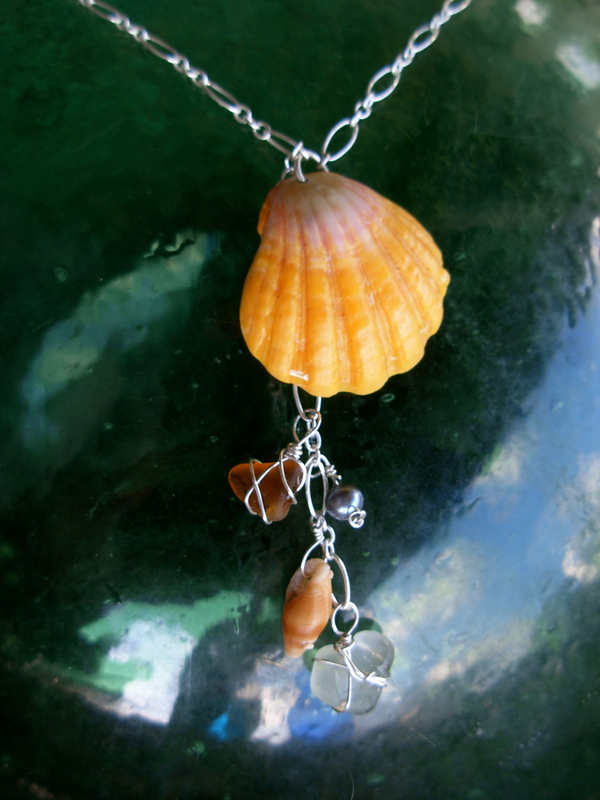 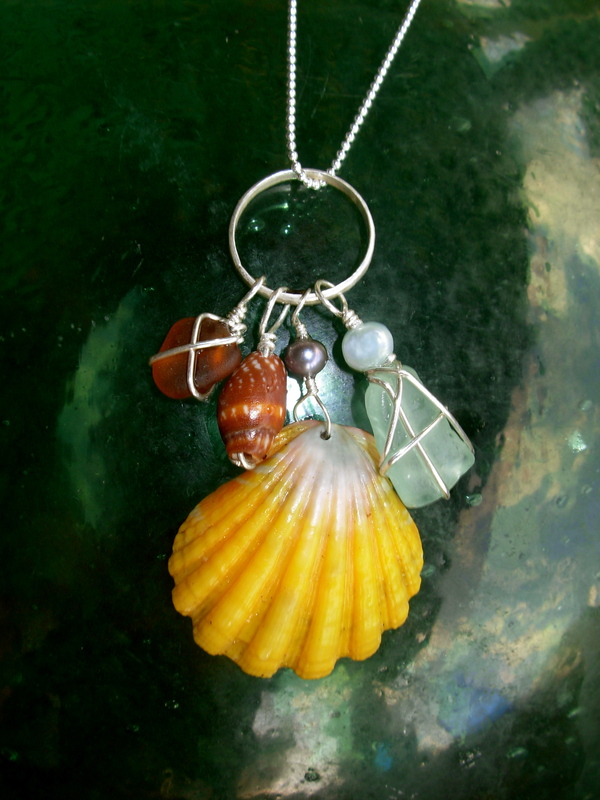 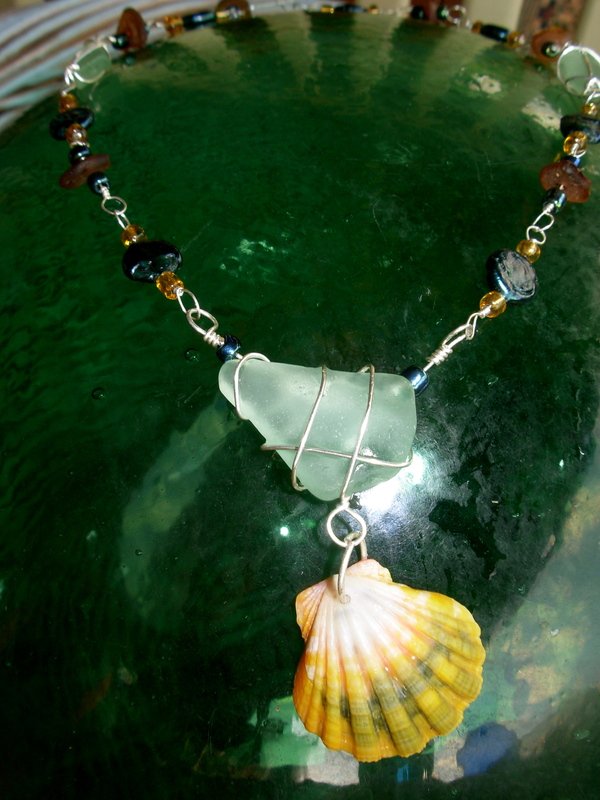 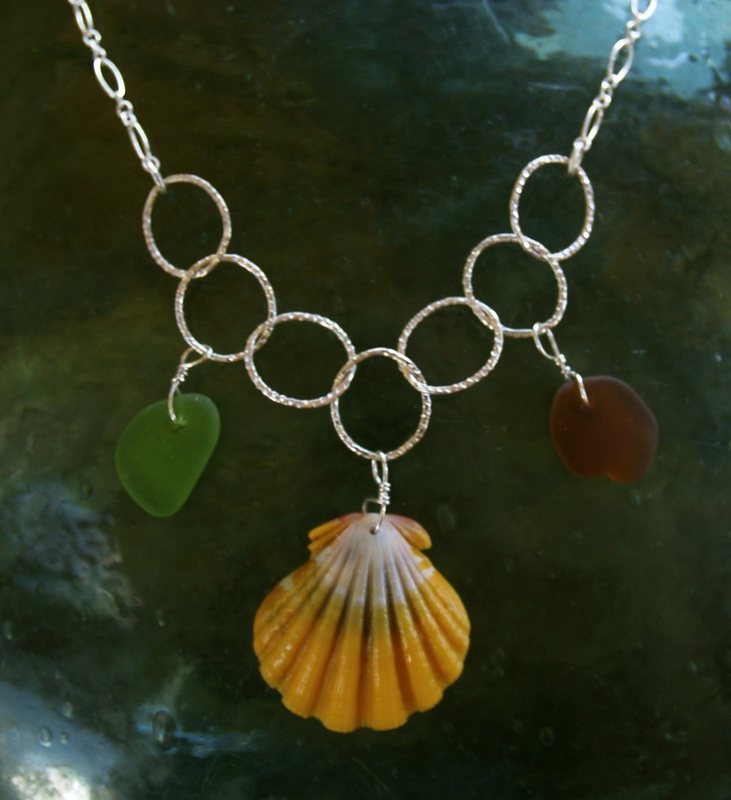 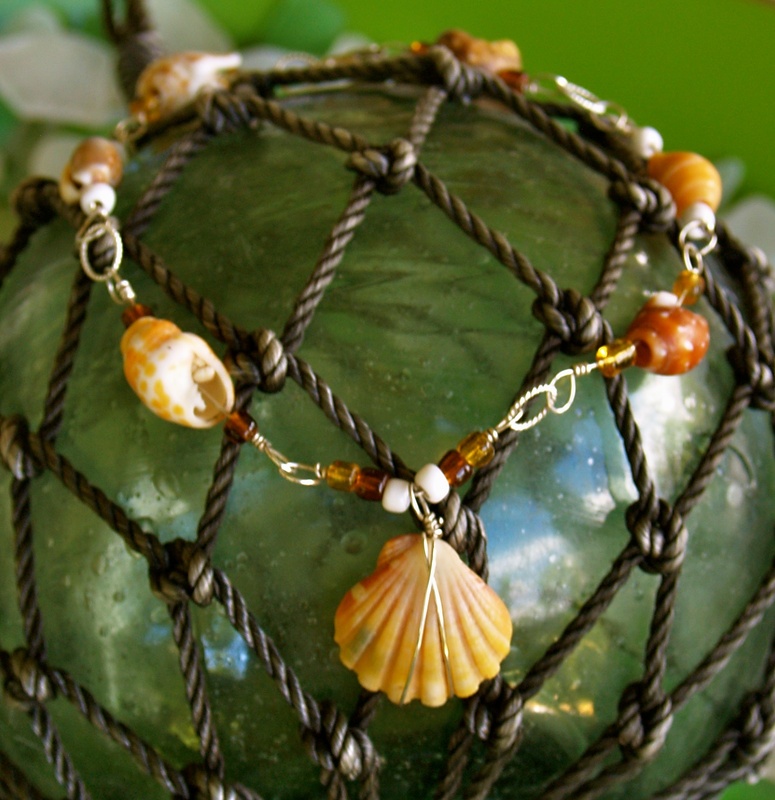 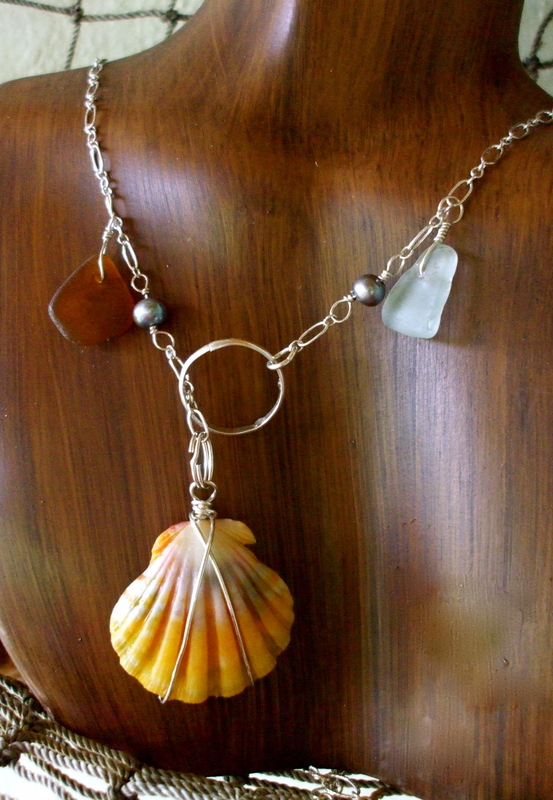 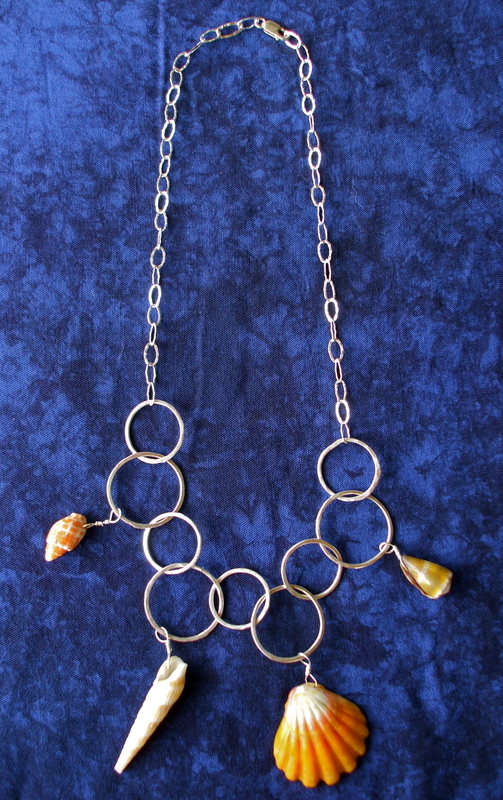 Sunrise and Hawaiian shell deluxe necklace, pearls, beach glass, sterling silver. 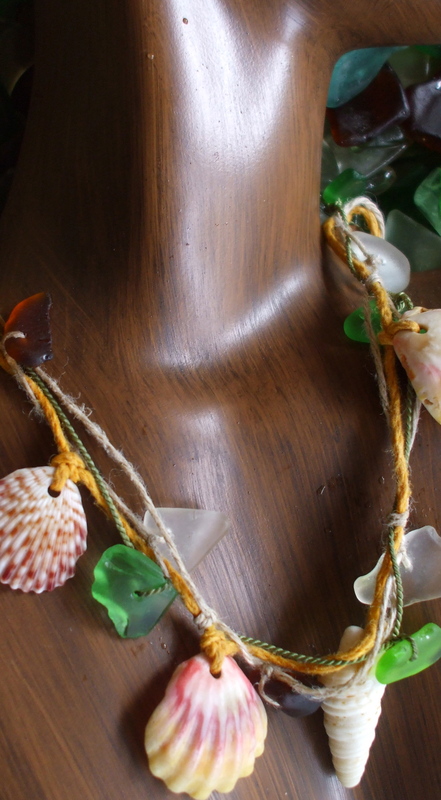 Hi Michelle I have been gone for awhile but now I am back, I have a studio on the North Shore of Oahu, you can also get some wrapped bracelets at Global creations where I sell my stuff!! 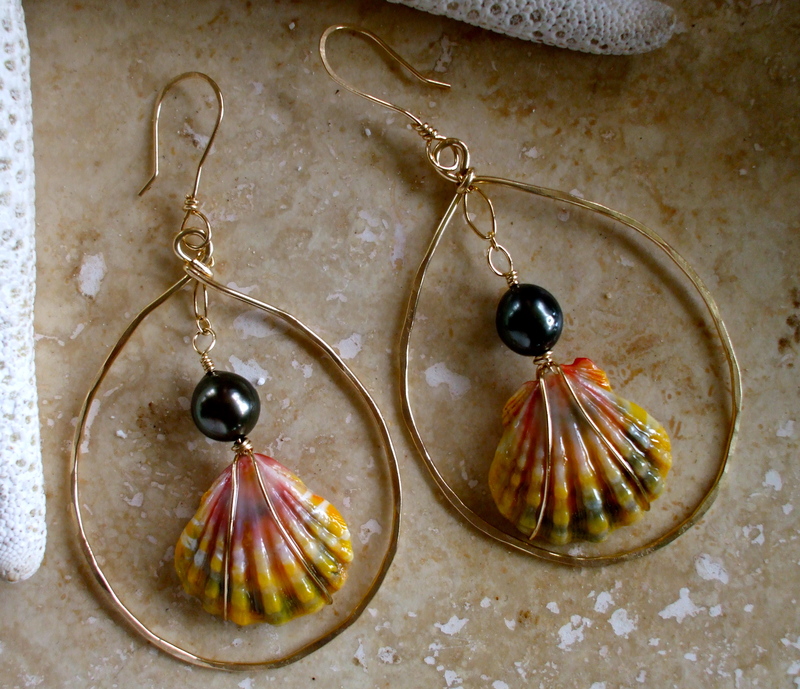 Please call me if you want anything for the Holidays! 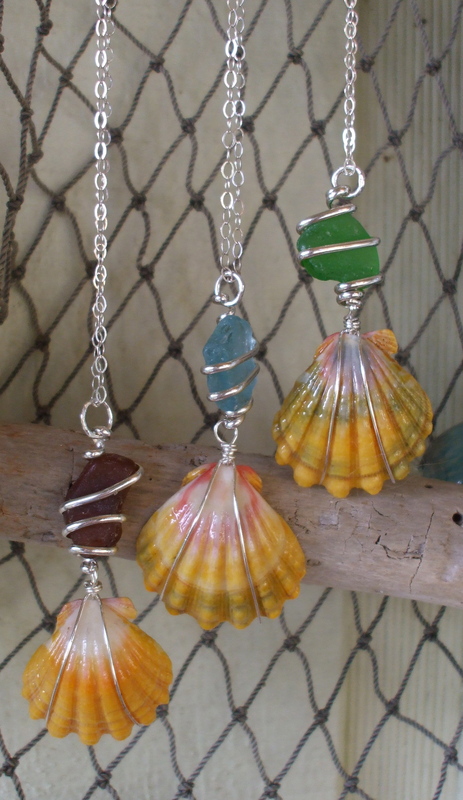 Turquoise or teal in color. 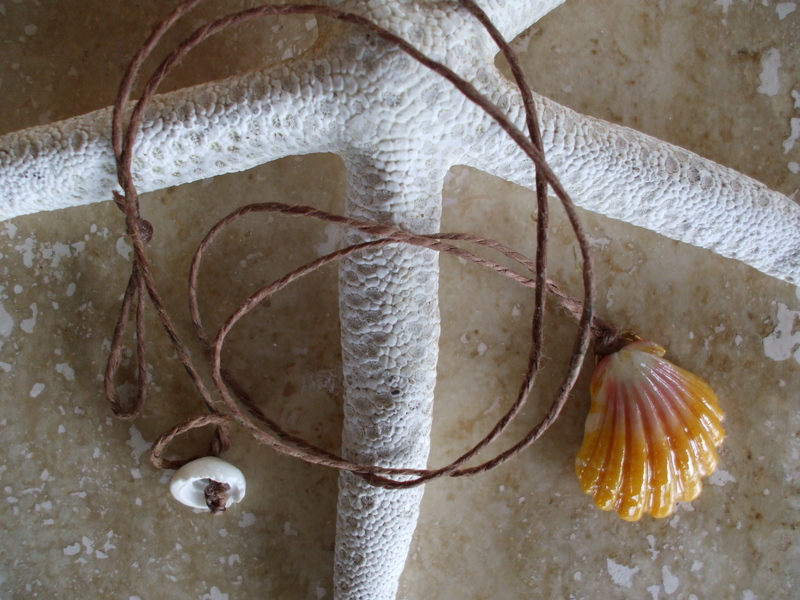 by the way and Thank You! 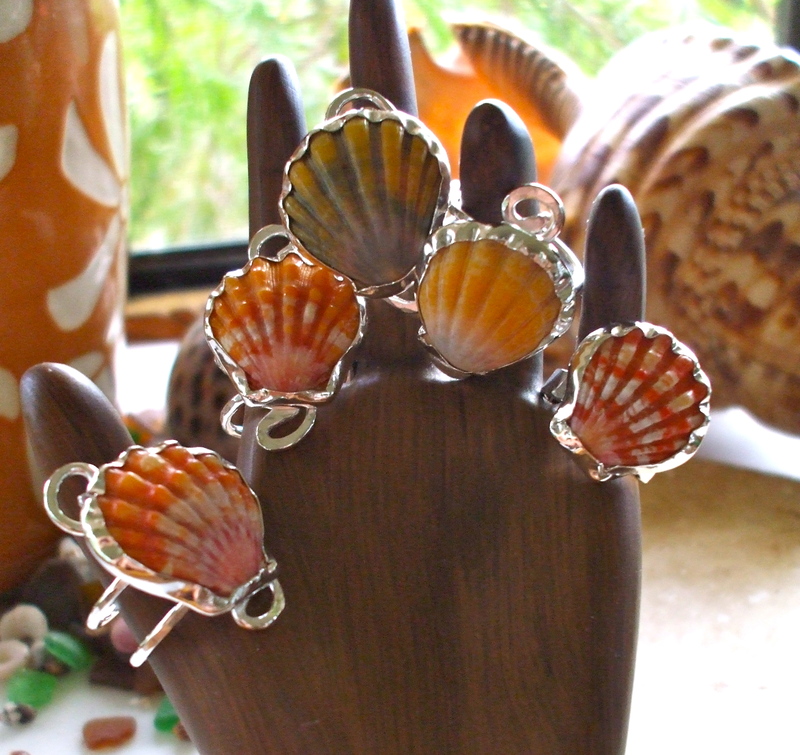 Very beautiful sunrise jewelry!!!! 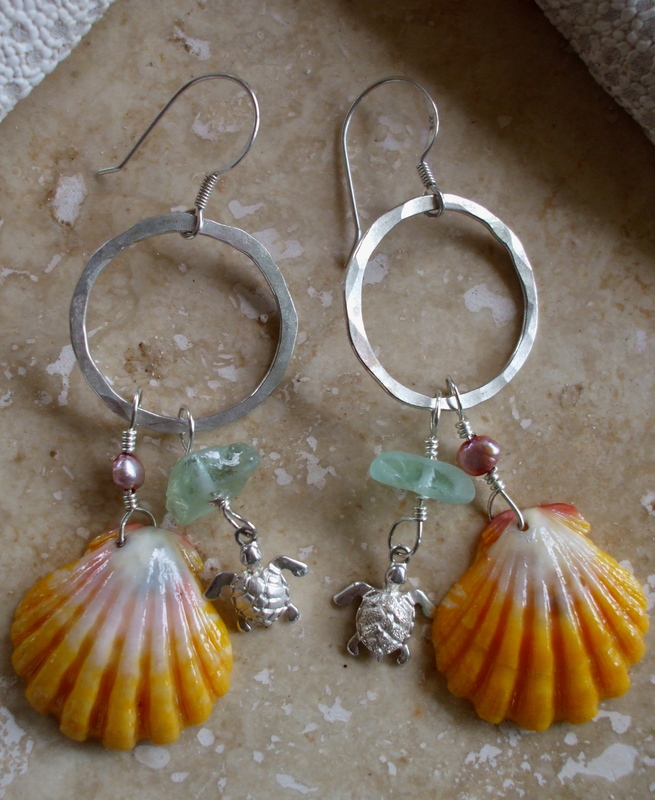 Looking to purchase earrings first then other pieces. 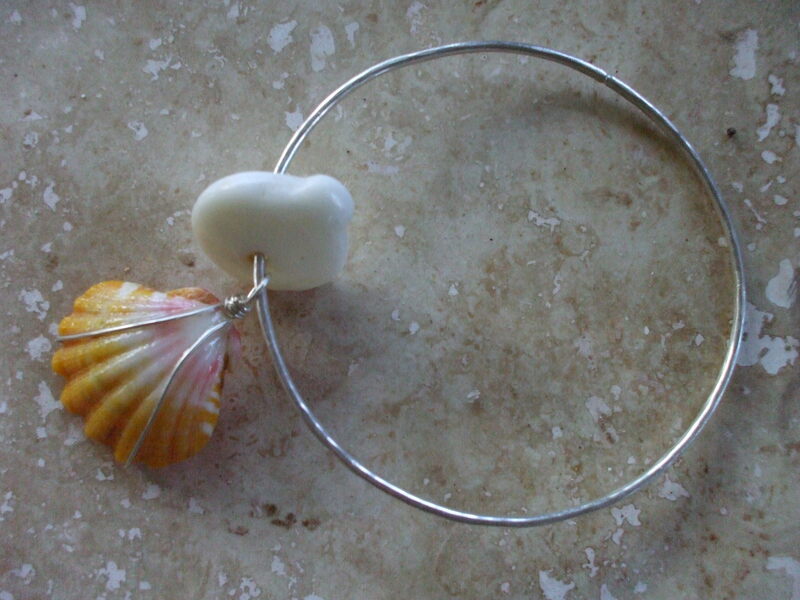 Perfect gift for my sister for taking care of our grandson & his team everytime they stay at her hotel. 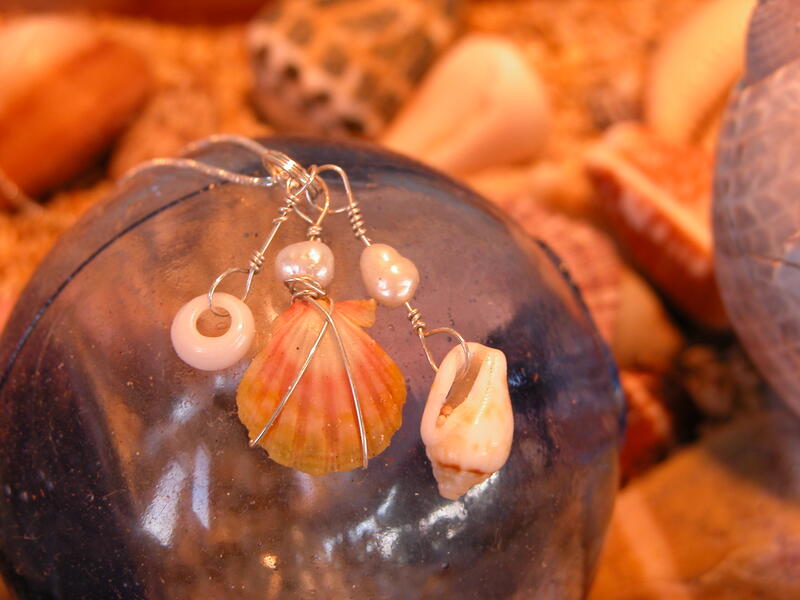 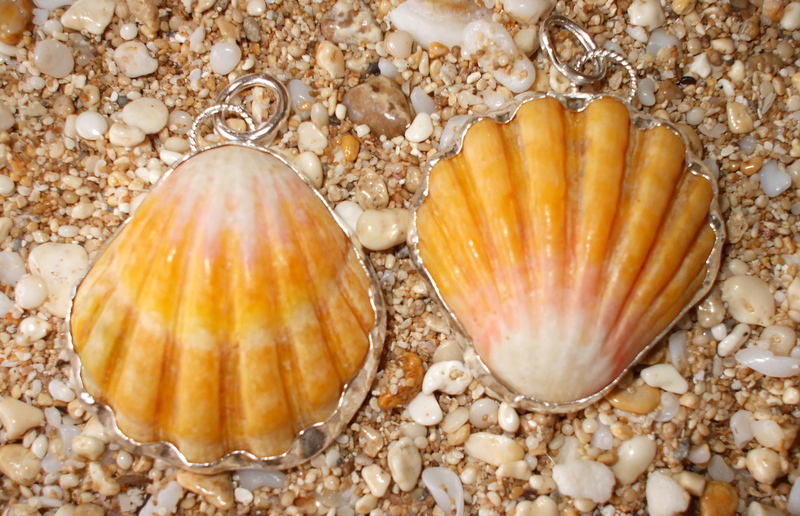 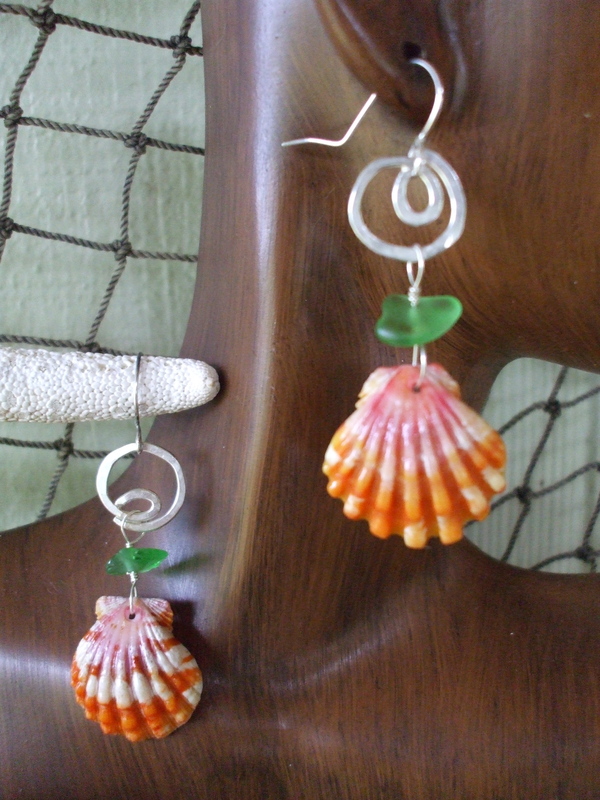 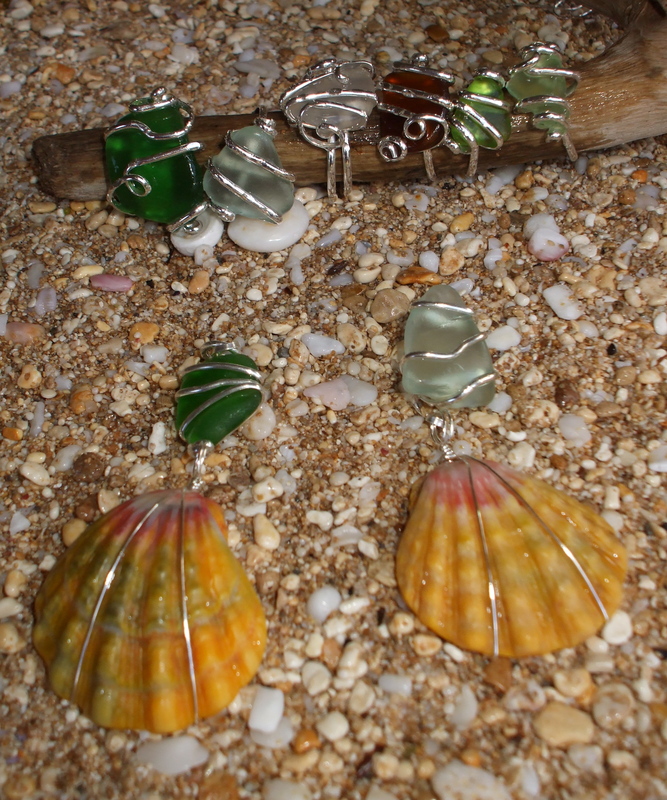 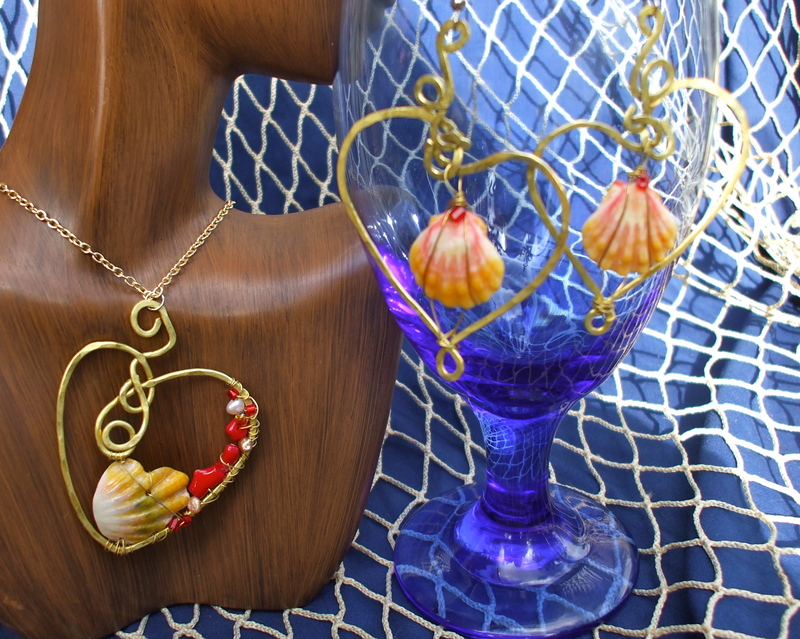 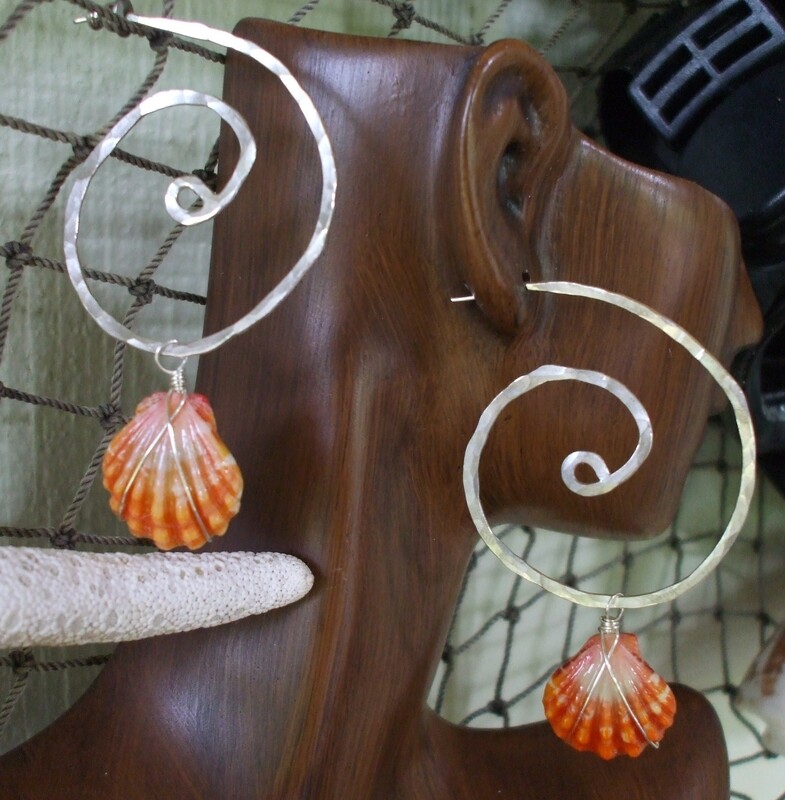 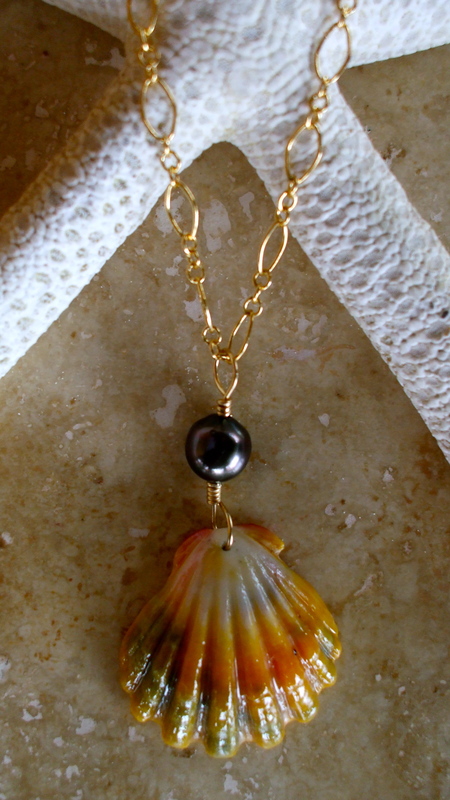 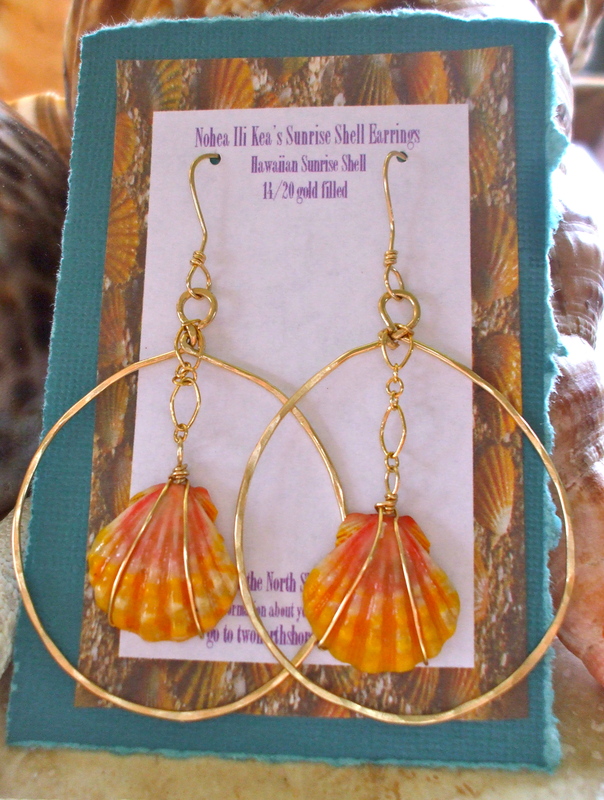 If you mean the gold earrings with the shell in the middle and the Tahitian pearls they are 230.00, as for the shells, I can show you some photos of shells and you can choose. 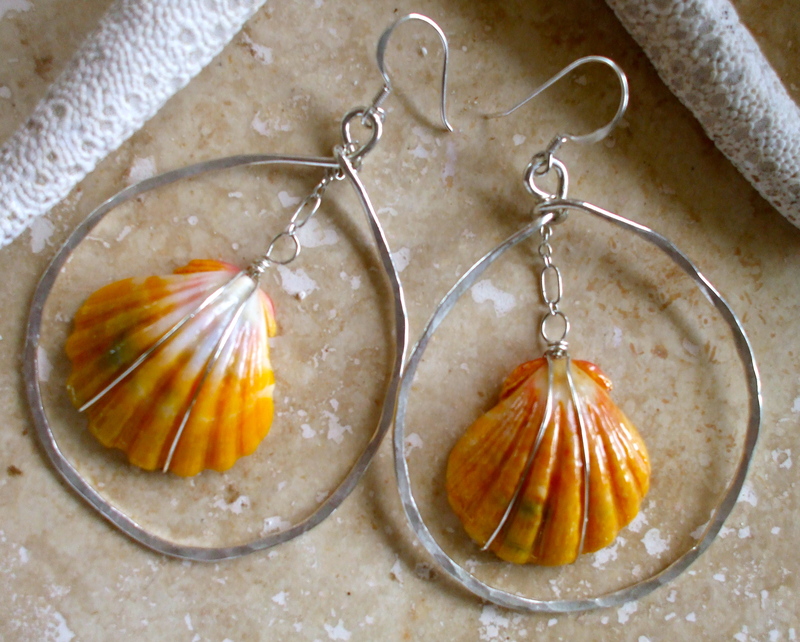 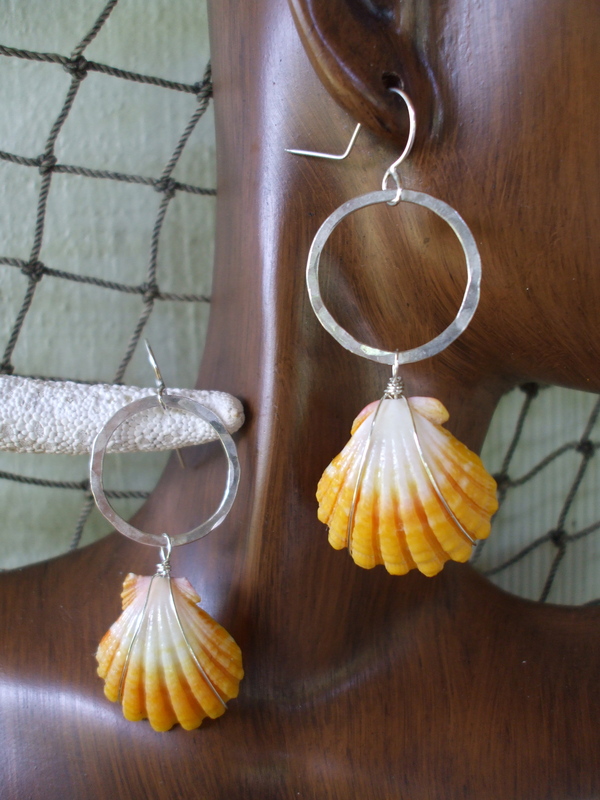 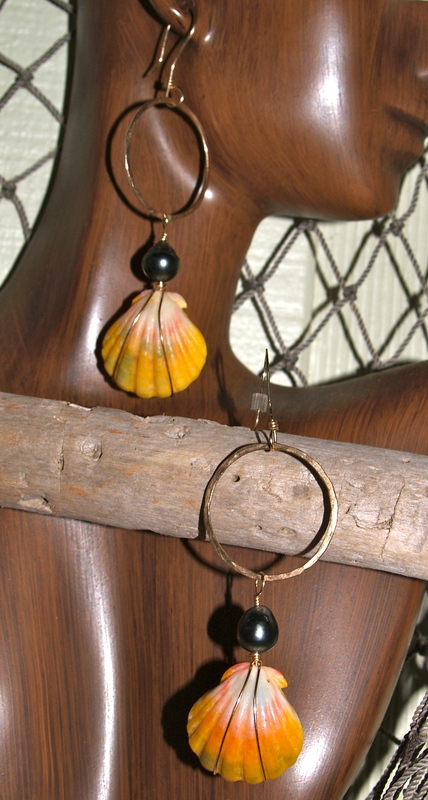 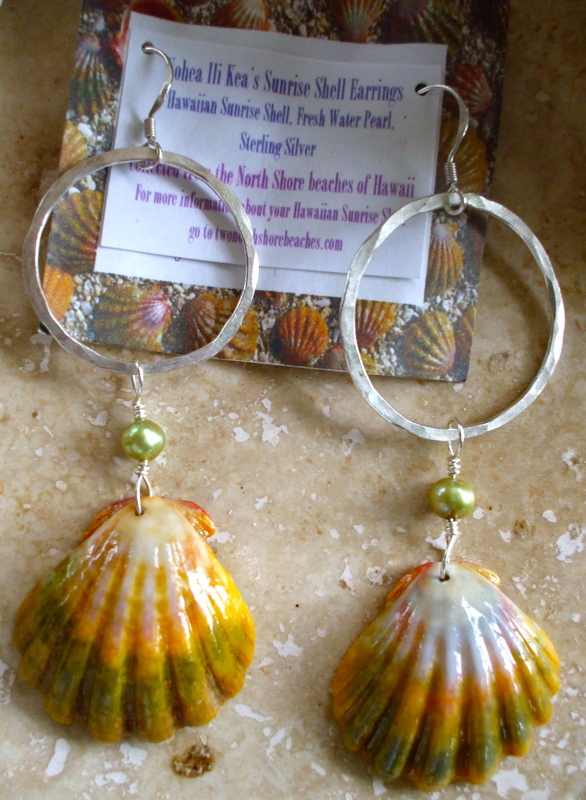 I am interested in the oval gold hoop earrings with the sunrise shell in the middle. 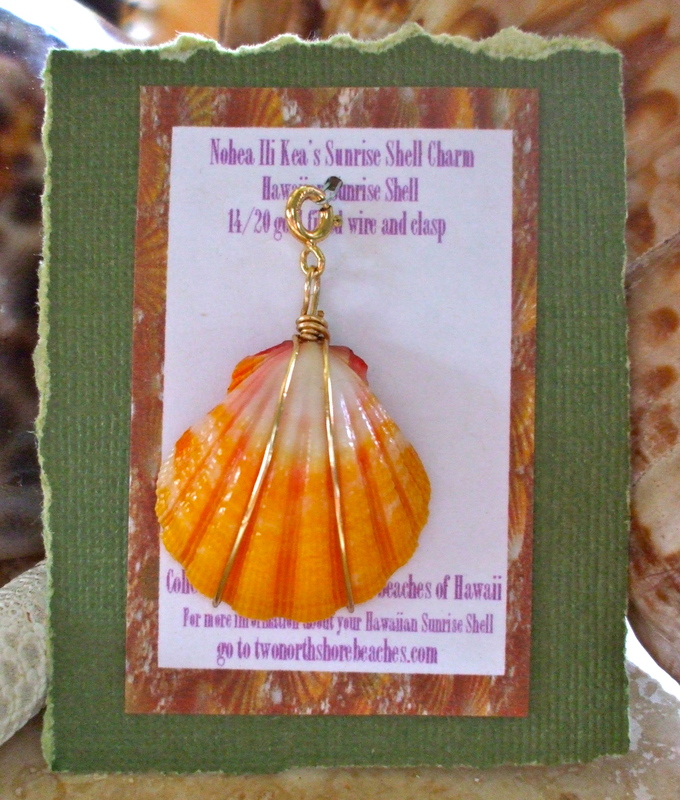 What is the price and I absolutely love the color of the shell. 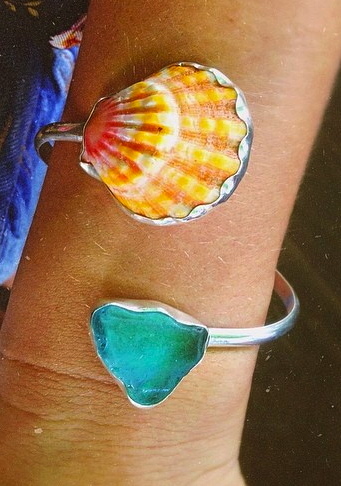 If I purchase will it be the same color as showrn in the picture? 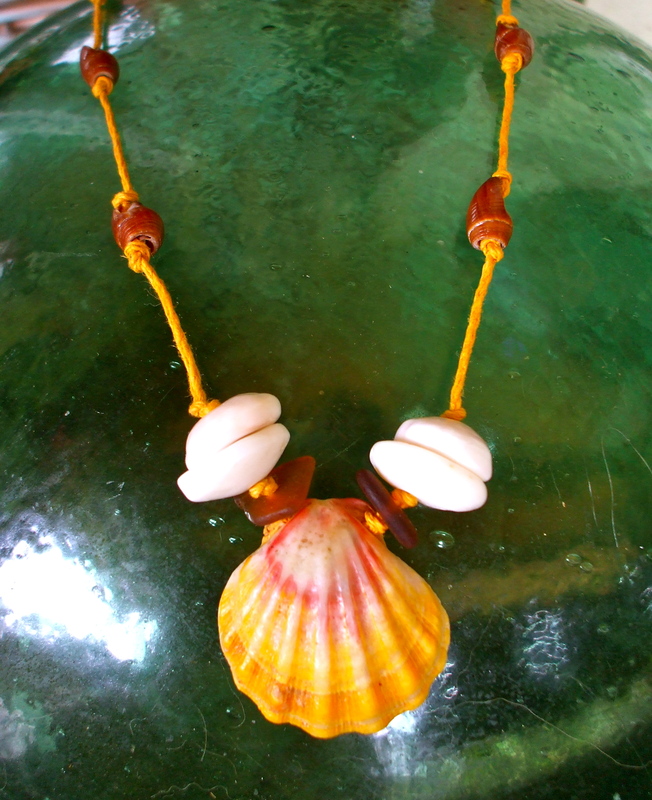 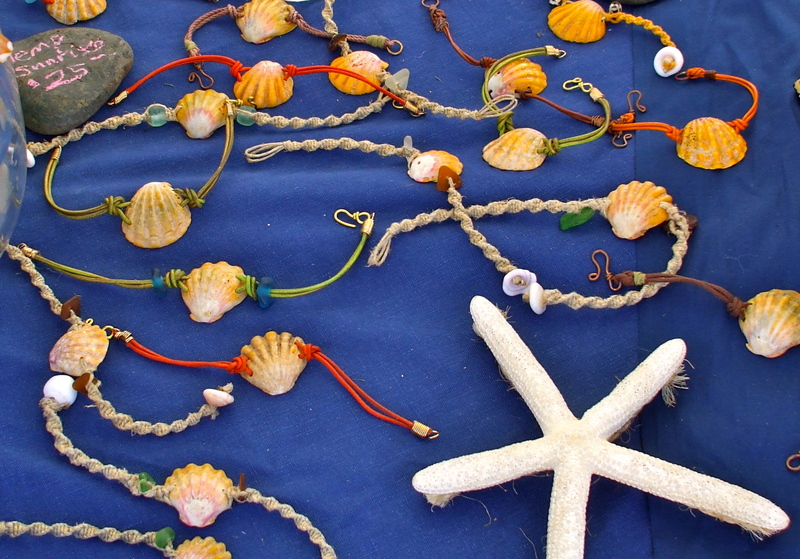 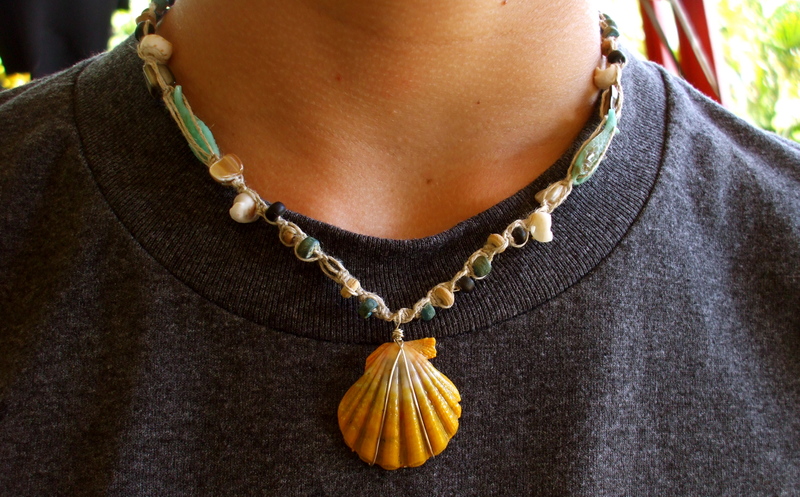 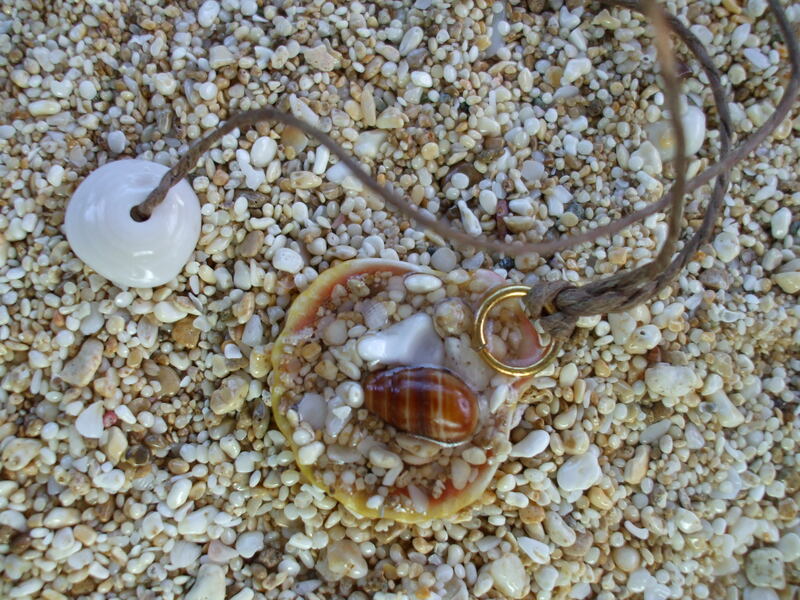 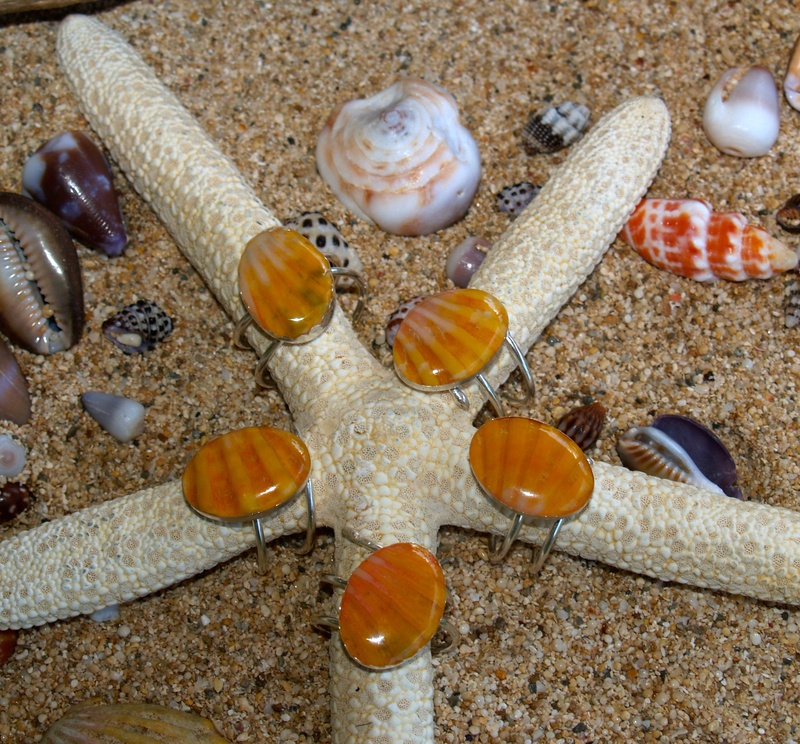 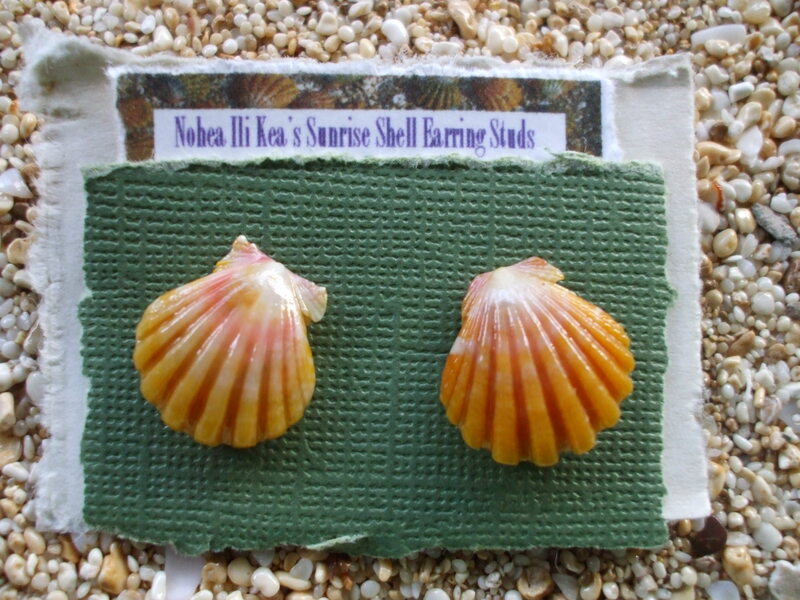 Where can I buy the Hawaiian Sunrise Shell necklace, sand resin filled back puka shell clasp, hemp. 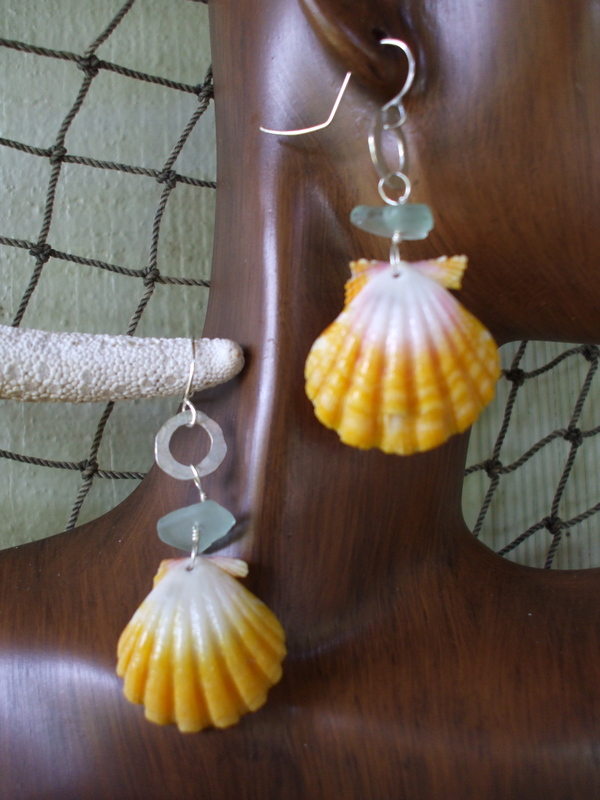 Do you have a shop on north shore? 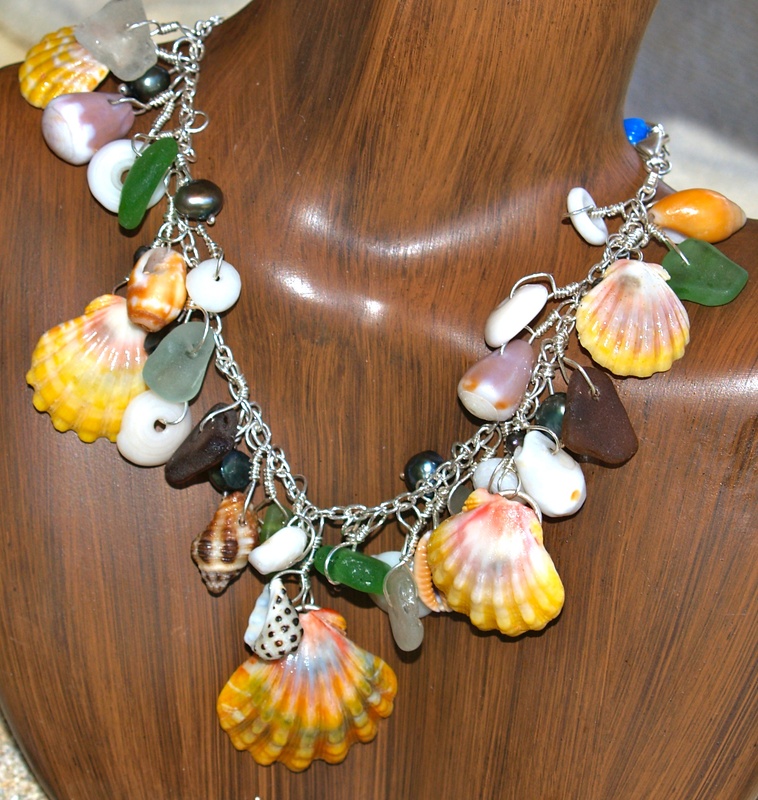 The Boutique – Go Shopping!